I love these baby pictures! You are a great newborn photographer in Atlanta. I love these baby newborn photos! You are an amazing twin photographer in Atlanta! These twin girl photography photos are gorgeous. Atlanta is luck to have you as their newborn photographer. These little Atlanta newborn twins are just the most precious. As a photographer, you did a great job posing them to show their sweet newness. Great job. Newborn babes…such sweet beings—newborn photographs are such a special way to commemorate their entrance into this world 🙂 I envy all of your Atlanta clientele because they have been blessed with your amazing newborn baby photography to cherish forever! 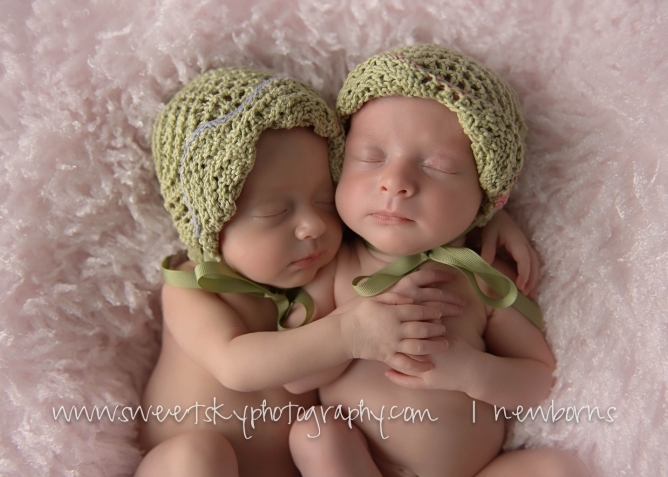 What a sweet newborn twin session! Their momma must be so happy she found such an amazing baby photographer in Atlanta! OMG loving your work! You are an amazing newborn photographer! Atlanta is so lucky to have you! I was a beautiful early evening in Atlanta last week when I did this gorgeous maternity mini session! This beautiful mama had such a glow to her and the photos totally show that! How cute is big sister! She was ADORABLE!! I love the photos of her kissing mommy and kissing little sister in the belly, oh just melt my heart! I love maternity mini sessions! I love documenting that precious belly time, it goes by so fast. Congratulations to this sweet family on their future 2nd little girl!! I love these maternity pictures! You are a great maternity photographer in Atlanta. I love these maternity photos. I have a friend in Atlanta looking for a photographer. I will give her your name. What a perfect opportunity to have a session with an amazing photographer before the baby arrives (and soon after, too!). Atlanta mommies are fortunate to have someone who is so talented at baby pictures and maternity pictures to capture their memories. I love this maternity session! The colors and the light are gorgeous. I can’t wait to see her newborn images from an amazing baby photographer in Atlanta. These are amazing! You captured this family and expectant mom perfectly! You are a talented Atlanta photographer!! I had so much fun in my Atlanta photography studio last week with this sweet boys 1st Birthday Cake Smash mini-session! This is a Milestone Mini-Session that I offer to clients with kiddos who are turning one! We started out the session with a few images with big brother and those were ADORABLE, then we finished up with the cake smash portion! How cute were both these boys with their little bow ties!?! This was such a fun session! Happy 1st Birthday to Mr C! 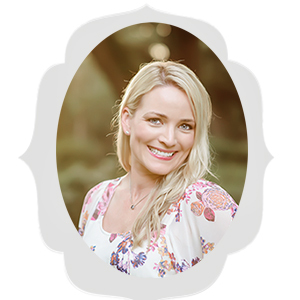 You are such a fabulous baby photographer – capturing sweet memories for mommies in the Atlanta area. Atlanta families are blessed to have you as their baby photographer! These photographs are treasured mementos that can be passed down from generation to generation! I had so much fun in my Atlanta photography studio last week with this sweet girls 1st Birthday Cake Smash mini-session! 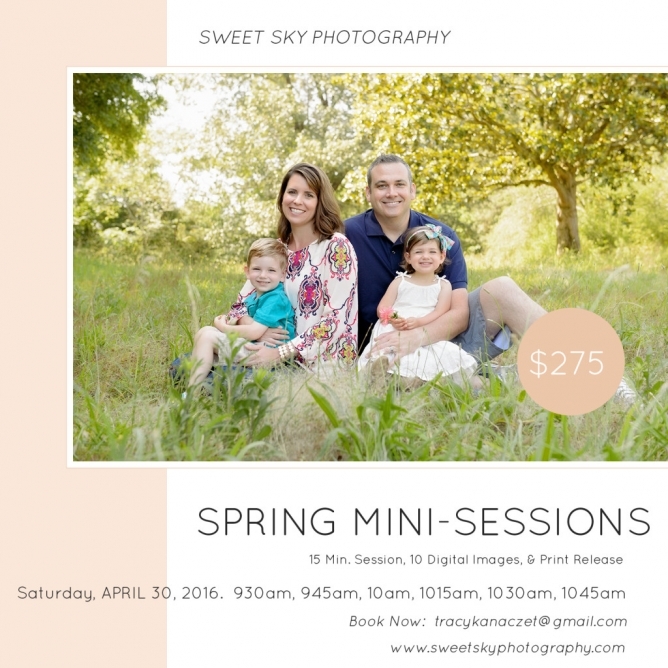 This is a Milestone Mini-Session that I offer to clients with kiddos who are turning one! We started out the session with a few outdoor images, then went into the studio for the cake smash portion! I love doing a little bit of both, so I have now added on an option for a 2 location Milestone Cake Smash Mini-Session. See my “pricing” page for more info. She was such a little cutie!! Such gorgeous features and she loved her cake!! She was so adorable!! Happy 1st Birthday to Miss V!